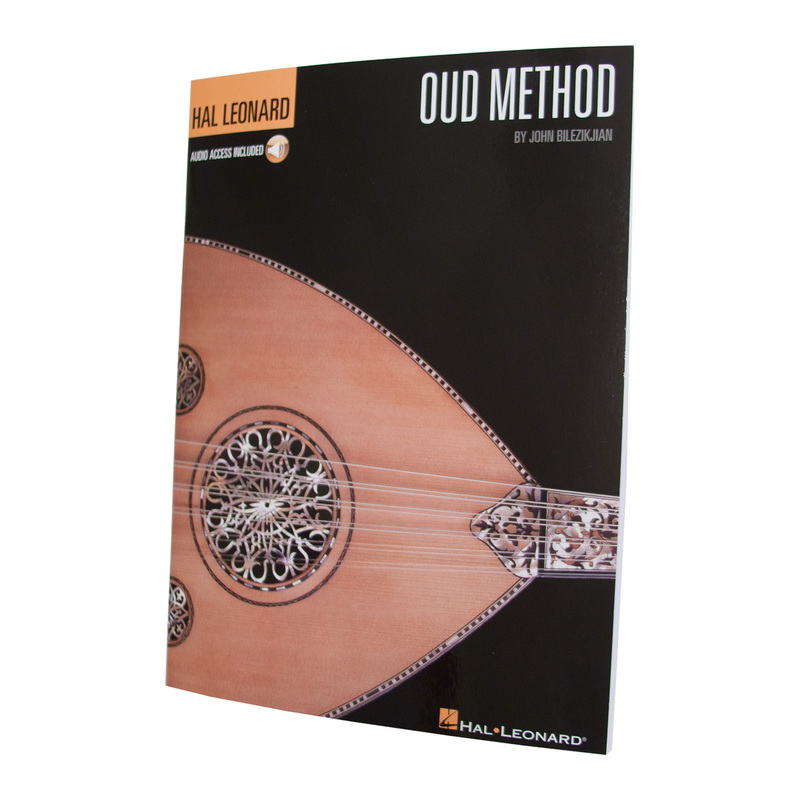 Hal Leonard Oud Method Book & CD by J Bilezikjian LOJB. This Oud Method book and accompanying CD was written by John Bilezikjian, specifically for the Turkish oud. Turkish tuning is not recommended for the Egyptian oud which requires the lower Arabic tuning. This book provides not only a method from which to learn the oud, but also an overview of the history, folklore and origins of this beloved ancient stringed instrument. The instruction teaches the fundamentals of standard Western music notation in the context of oud playing, and serves as an introduction for absolute beginners as well as those experienced on other instruments. The book covers: types of ouds, tuning the oud, playing position, how to string the oud, music notation, scales, chords, arpeggios, tremolo technique, studies and exercises, songs and rhythms from Armenia and the Middle East, and a CD with 25 tracks for demonstration and play along.